I LOVE getting roving every month. The colors and fiber are beautiful to knit and weave with. I can't wait to get these in the mail every month. Great service! I love the companion tonals almost more than club selections sometime and I always love the club selection! Great job Mary Ann! If you subscribe to one fiber club, this should be the one! I've enjoyed both the wool and wool-silk blend options over the last two years and I loved both! Consistently beautiful colorways on the best bases around; in my opinion this club is the best around! Love this club! The value is great and the fibers are wonderful. TWF dyes such beautiful colorways! 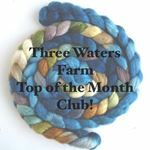 I love how each month the colors push me to grow as a fiber artist! Have you not seen the COLORS?? Really. If you have seen the colors you know what I'm talking about. Every last one is nothing short of fabulous!! And, of course, they spin like a dream. Excuse me for cutting this short while I go buy more. Great quality and awesome color!! I can't wait to spin this!!! The color and quality are excellent!! I have been in this club before and always love getting amazing fibres and beautiful colours. Thank you Mary Ann! Beautiful color and can’t wait to continue this Club monthly! Beautiful colors and the fiber was well prepared and so easy to spin. Excellent prep, the fiber drafts smoothly and easily. Colors are always gorgeous. And the customer service is top notch! I was so excited to see this fiber! I love how the silk running through the fiber makes it so shiny! I can’t wait to spin it up! I absolutely love these fiber braids!!! They are squishy soft, beautifully dyed and very reasonably priced! I am thrilled to receive such fine merino wool. Thanks! I was surprised to be given an opportunity to get December's club extras when my subscription was to start in January. 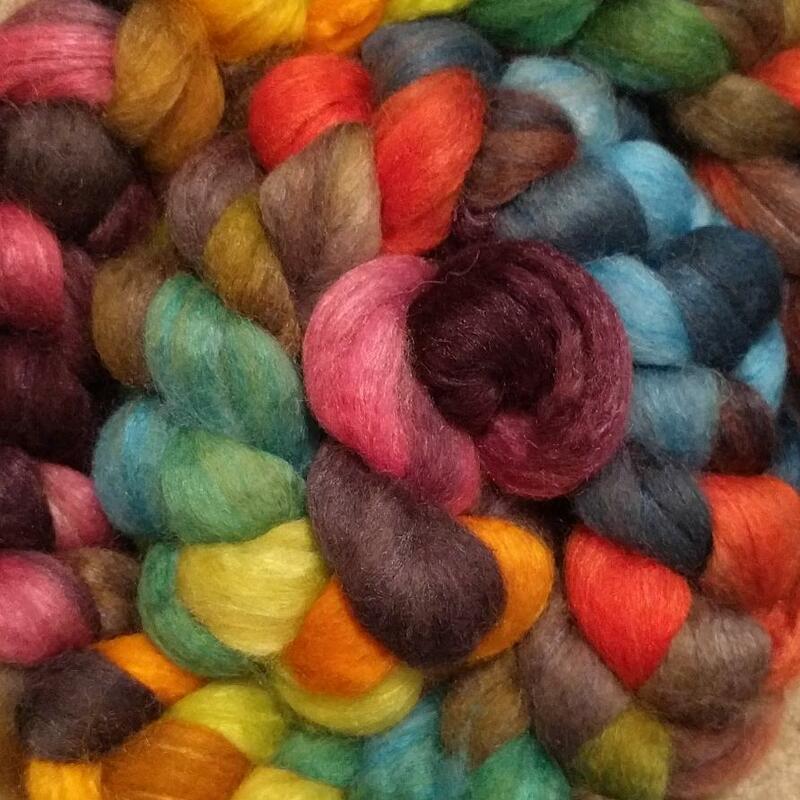 I'm a new spinner and can't wait to spin new breeds, different drafting styles, and generally playing with my fiber as I turn it into beautiful yarn. I’ve been in this club for years and it never disappoints! I love the variety of colorways and bases. Getting my TOMC is a highlight of my month!